As a highly-experienced medical doctor, aesthetic physician and registered naturopath, Dr McManners is able to take a truly holistic approach to conditions such as acne, rosacea and poor complexion. Treatment is multi-faceted and strictly tailored to each individual patient. Both acne and rosacea are distressing conditions caused by a host of potential factors and triggers. Specialist medical understanding is the cornerstone of successful treatment as both conditions are widely misunderstood. The conditions vary significantly from one individual to the next, so in-depth assessment and bespoke treatment is also essential. Results can make a huge difference to patients as their confidence (as well as their skin) is improved. A poor complexion can look dull, listless and lack radiance. Skin may feel dry or oily and there may be specific concerns such as premature ageing or blocked pores. 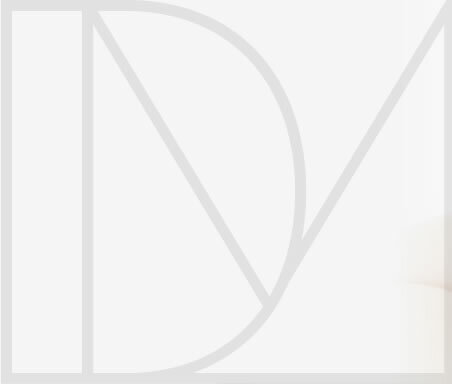 We can create tailored skincare programmes to help revive skin while assessing any underlying causes. 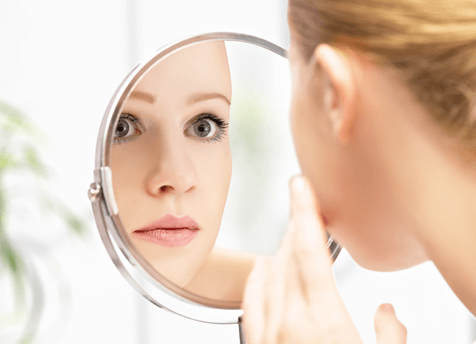 Acne is a common skin condition characterised by spots, blackheads and oily skin. The skin may feel painful or hot to touch. There are several potential causes including hereditary and hormonal factors. Can active acne be treated? 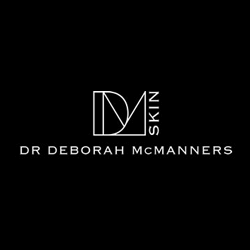 Dr McManners uses a combination of chemical skin peels, mesotherapy and nutritional advice to help treat active acne. Treatment plans are individual to each patient so all of these elements will be discussed in full during your consultation after Dr McManners has assessed your skin. This innovative technology delivers a large number of micro-dots of laser energy per square centimetre of skin treated. It does not wound or remove any skin (non-ablative). The energy creates narrow, deep columns of tissue coagulation into the skin’s deeper layers. This triggers the body’s natural healing response which boosts production of collagen and elastin helping to reduce the appearance of acne scarring. * The fractional laser is applied via a hand-held device. Rosacea is a relapsing condition with episodes of flushing (where the skin turns red). Other symptoms can develop as rosacea progresses including stinging sensations, permanent redness, spots and visible blood vessels. An exact cause is still unknown but triggers can include hot drinks, alcohol, hot and cold weather, caffeine and exposure to the sun. If left untreated, rosacea will worsen over time. That’s why it’s important to seek medical advice in a timely manner. What does IPL laser treatment for rosacea involve? Precise pulses of electric light and energy target rosacea’s visible blood vessels through the most appropriate light wavelength. The vessels are damaged and break down so they are no longer visible. * The intense pulsed light is delivered through a specialised handpiece to the treatment area.